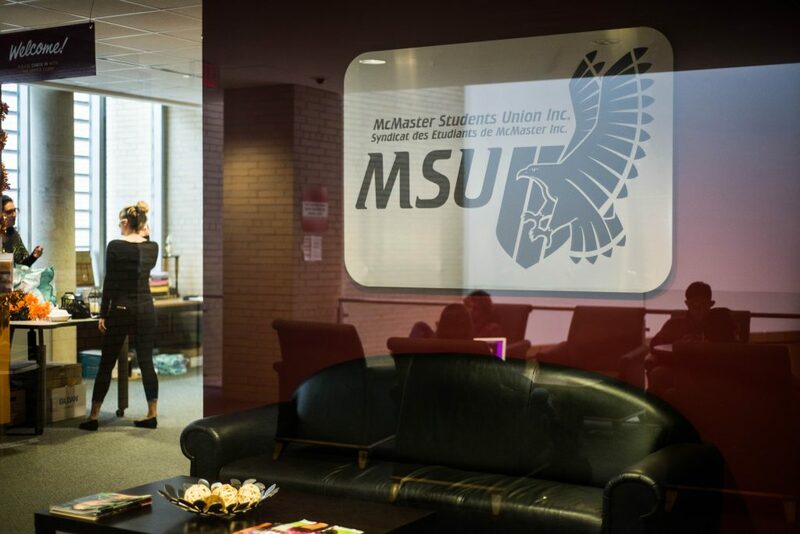 Following a two year hiatus, the McMaster Students Union brought back the university budget submission, a document submitted to the university that outlines a number of recommendations put forward by the MSU. Tasneem Warwani, associate vice president (University Affairs), sought to re-introduce the MSU McMaster budget submission given the power and usefulness of the advocacy tool. 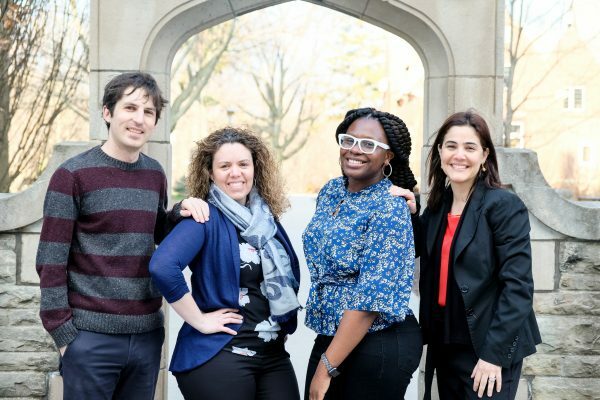 Warwani wants to ensure that McMaster student voices are heard in university processes. “It also helps make our advocacy much stronger when we have formalized documents that we can present. The budget submission is a first step, and our advocacy for our initiatives outlined won’t stop there, but it has proven to be a successful first step for other universities so it will be interesting to see how effective it is for the MSU,” said Warwani. One notable recommendation in the document calls for the university to fund 50 per cent of the MSU Emergency First Response Team’s costs and expenses, which would equate to an annual cost of $11,922. The motivation behind this recommendation largely lies in the fact that as a result of equipment purchases and staffing expenses, EFRT is running a net loss of $59,845, which is significantly more than first responder teams at universities such as the University of Waterloo and University of Ottawa have incurred. The MSU also recommends that the university designate $50,000 to support professors in developing and refining open educational resources, which include openly licensed online textbooks. This recommendation comes on the tail of the Ontario Undergraduate Student Alliance and the MSU’s #TextbookBroke campaign, which pushed for increased textbook affordability via the adoption of OERs. According to the MSU budget submission, universities such as the University of Alberta, Simon Fraser University and the University of Calgary have already invested thousands in OERs on their campuses. Another recommendation outlined in the document calls for the Student Wellness Centre to receive funding to support the hiring of an additional trauma counsellor and the Equity and Inclusion Office to receive additional funding to support increased sexual violence response efforts. The MSU McMaster budget submissions also asks the university to implement initiatives that reduce overall energy consumption by one per cent. This proposed allocation would save the university $400,000 according to the MSU. In September, Stephanie Bertolo, MSU vice president (Education) and Warwani presented the document to the university budget subcommittee. “They were all fairly impressed and receptive to our asks. We’re now scheduling follow up meetings with key stakeholders to follow up on our asks,” reads part of the Oct. 9 associate vice president (University Affairs) report. While the document merits optimism, it should be noted that some significant past recommendations have not been implemented by the university. For instance, during the 2016-2017 year, the MSU pushed for the university to cease to operate the Learning Portfolio, a portfolio platform now hosted by PebblePad that the MSU argues is not worth the over $700,000 that the university has spent on it. However, the MSU’s demands have still yet to be met, with the MSU persisting to include the recommendation that the LP be axed in its 2018-2019 submission. 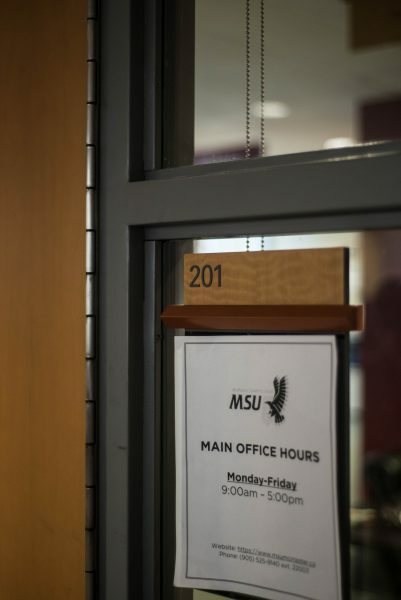 This year’s MSU university budget submission includes a number of recommendations that align neatly with MSU policies and priorities. However, it remains uncertain whether or not the university will listen to the union’s voice this time around.